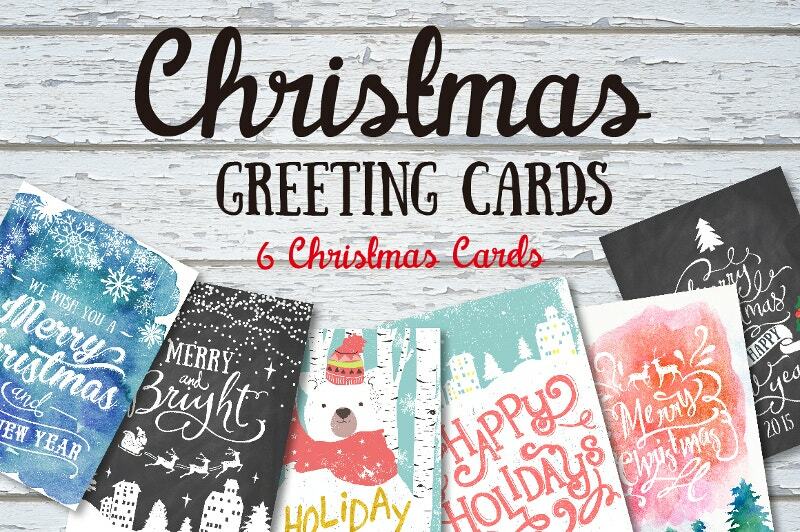 Greeting Cards are one of the greatest signs to express your gratification. 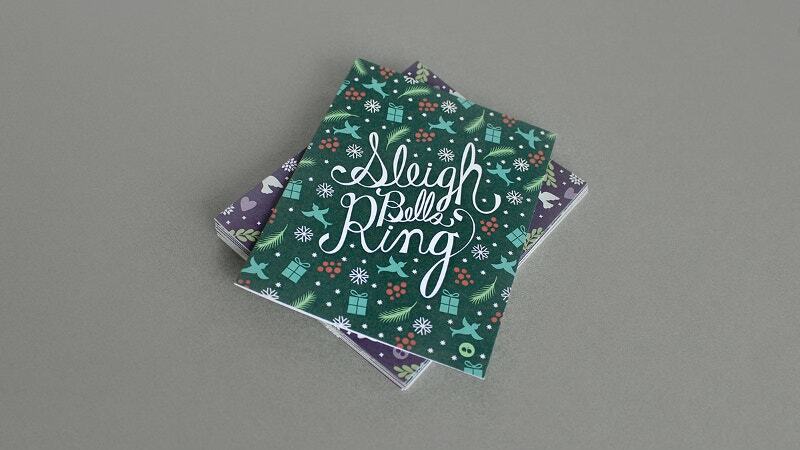 Envelope your words and feelings neatly in a greeting card. After all, that is the true essence of it. 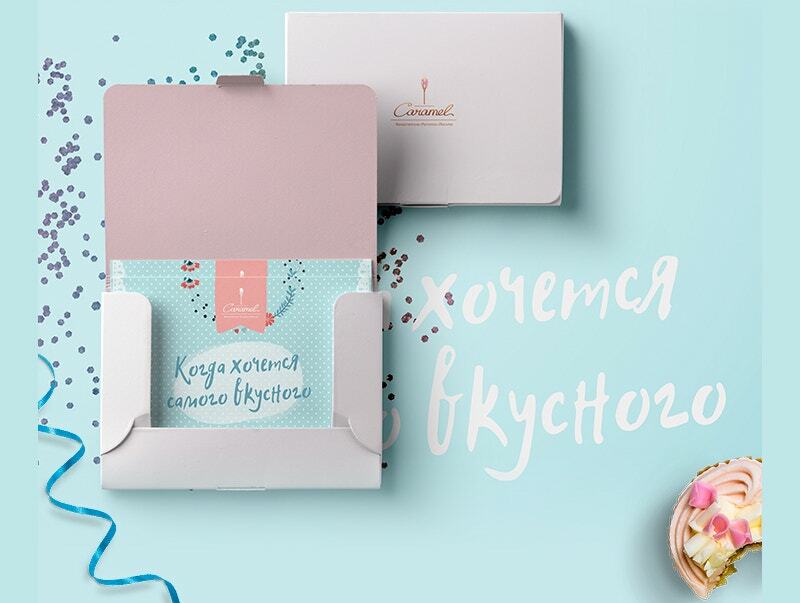 Though the practice of posting greeting cards has become less prevalent these days, nothing stops you from following the ritual from your end. 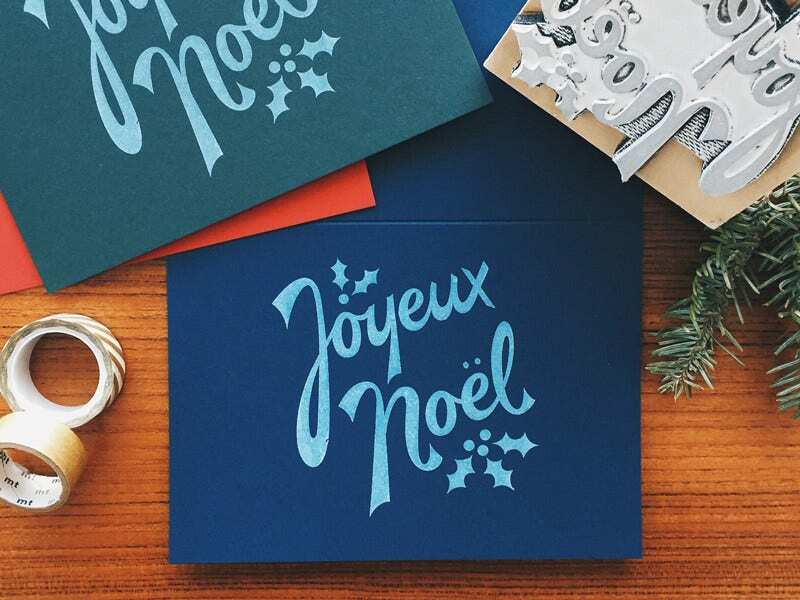 For those who are in search of the right set of words and/or designs, this article offers them a line of greeting cards that are both convenient and contemporary. 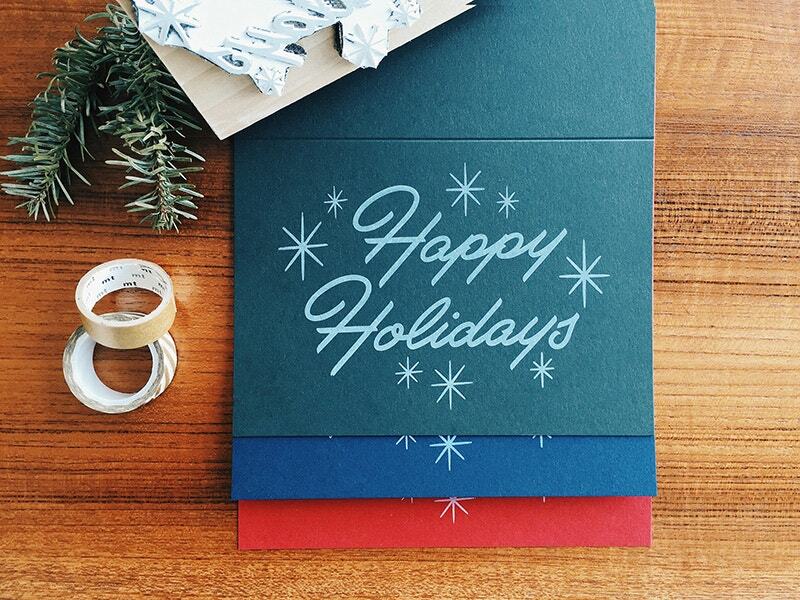 This sparkling Happy Holidays Greeting Card comes in three colors. A perfect greeting for Christmas and New Year time. Wish all your friends and other business prospectives a happy holiday time and a happy vacation with this. Do away with the routine and rotten valentine ideas. Gift your lady love some cool stuff this valentine. This Vintage Greeting Card arises the senses with a tickling theme. When someone does something to help you in your personal or professional life, taking the small step of greeting them on special occasions is what it means to be a gentleman or a lady. Thank you is another nice gesture which is worth your time. Forgetting this will land you into the risk of never hearing the word again in your lifetime from anyone. 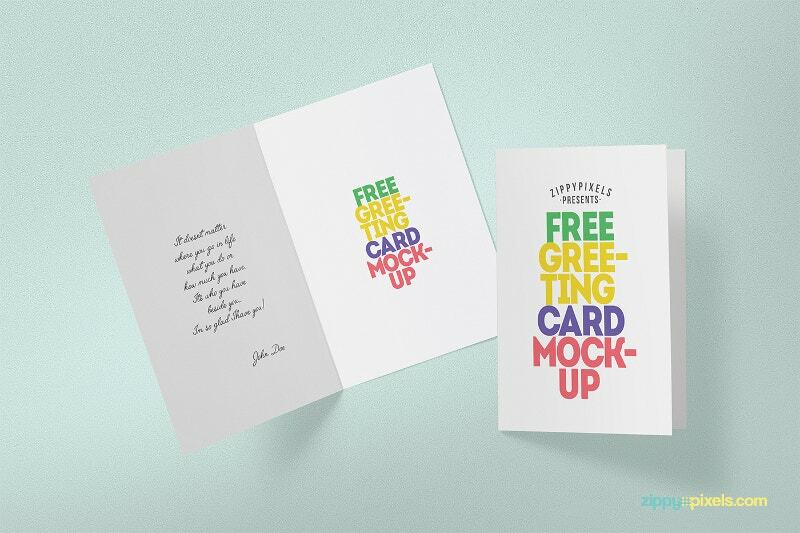 This Thank you card helps you to be genuine in your appreciation. 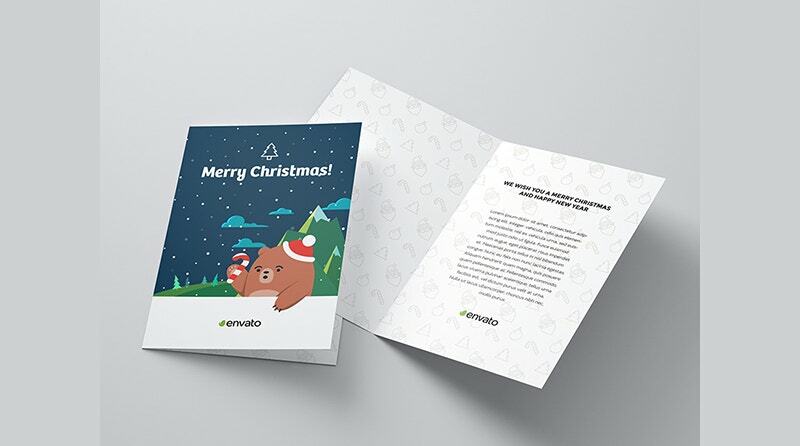 Merry Christmas Greeting Card. Invite the Santa and the festive mood with this dazzling red Xmas Tree. Words don’t matter here as long as they come from your heart. 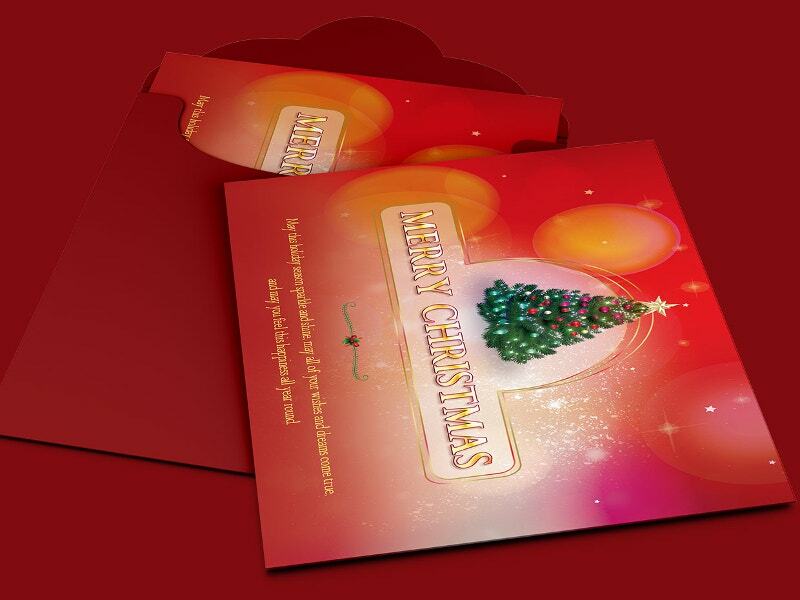 This Christmas Holiday Greeting Card Design helps you distribute dazzling Greeting cards among your near and dear ones. 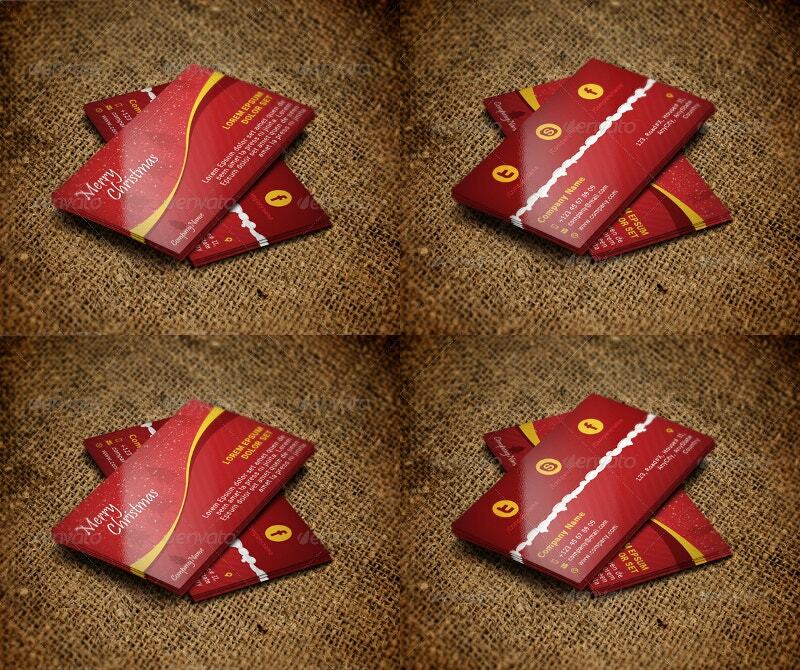 These pocket size cards are ready to be distributed. Get them home this festive season. 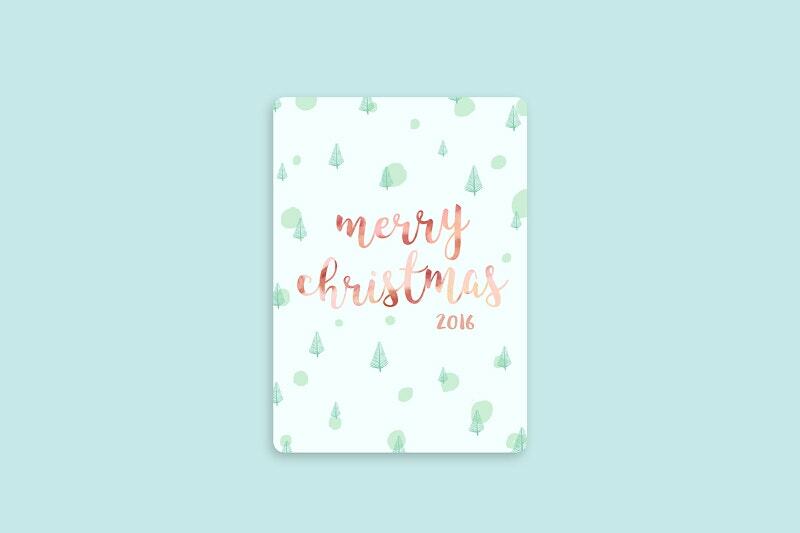 This Print-ready Christmas Greeting Card has been designed with some hand-written message. Be jolly this Crimbo. 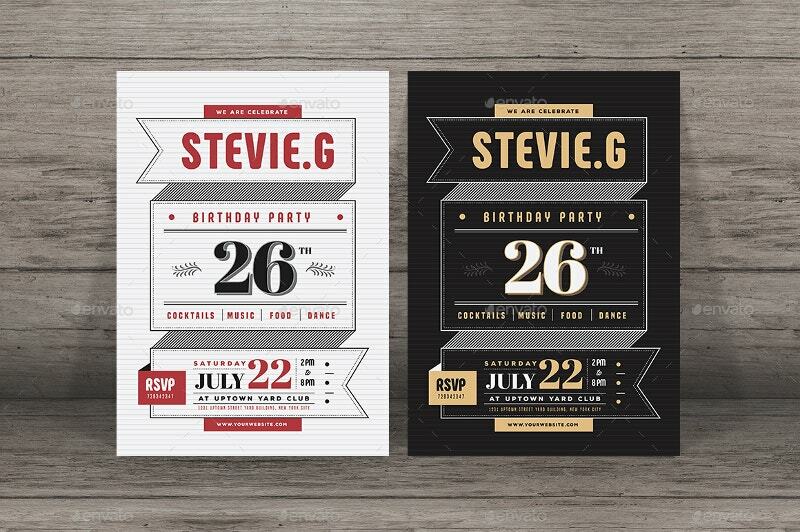 Invite all your relatives and peers to your place with this lovely Invitation Template. This Greeting Card Design holds a theme of memorabilia. 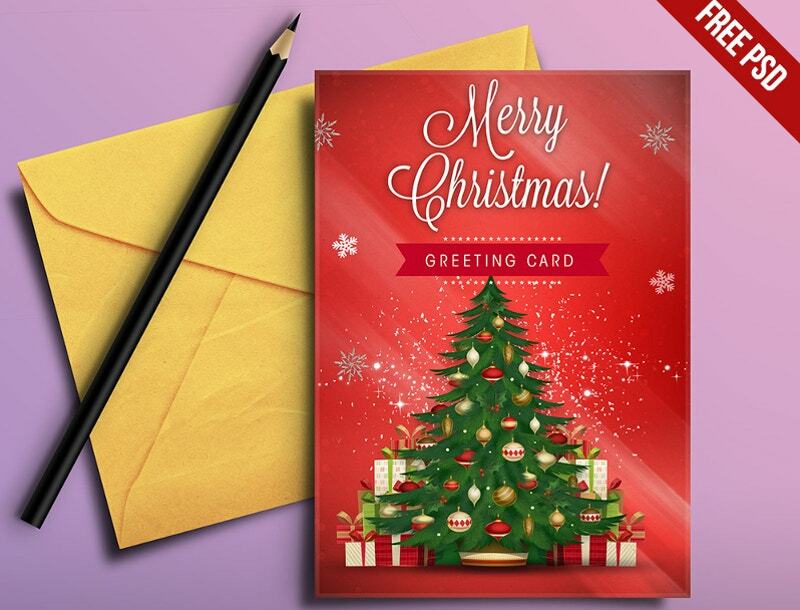 Send some warm messages with this Greeting Card Design. The high-resolution images give a voice to your memories. 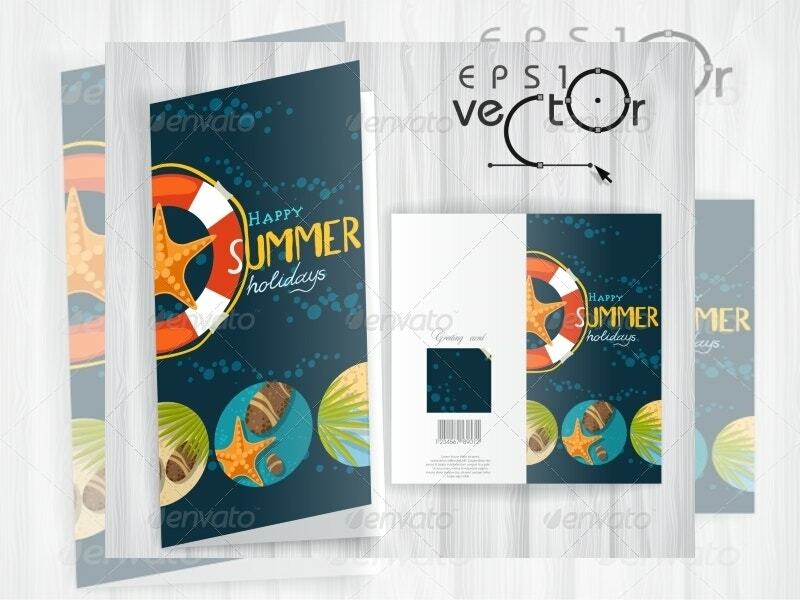 Invite your parents this summer with this Summer Vacation Greeting Card. It comes for a pittance (just $5). 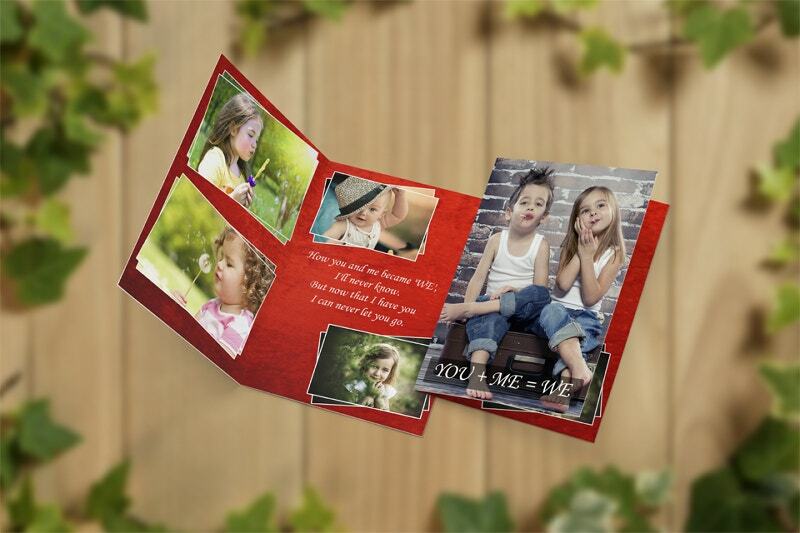 The colorful greeting card has some appealing images that give a rich look. 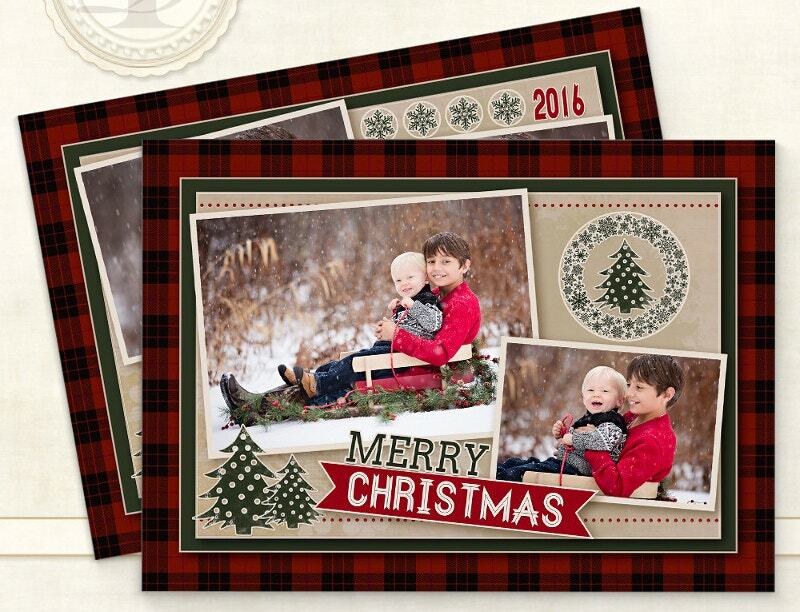 Also, see the Printable Greeting Cards. 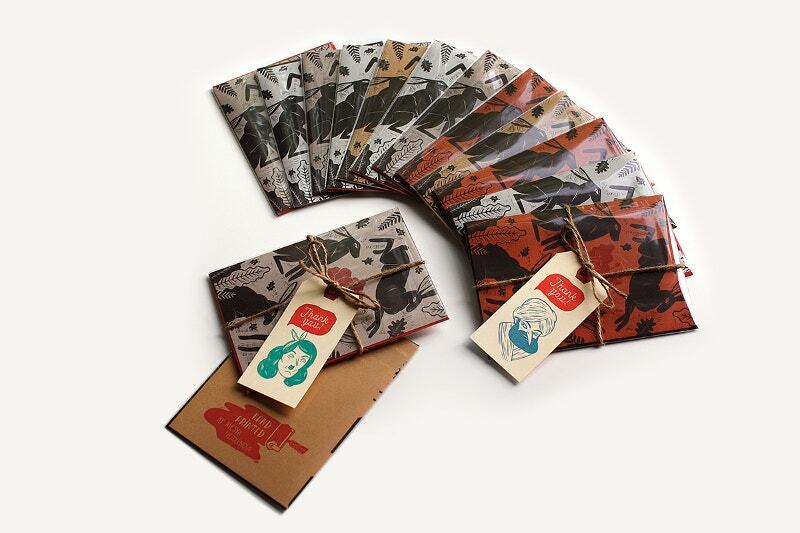 The handmade greeting cards in the above sections will bring handsome profits to local greeting cards businesses. You can order all of them right from your home itself. Also, there are designs that you can gift to your beloved this Valentine. They share a sense of humor and understanding.